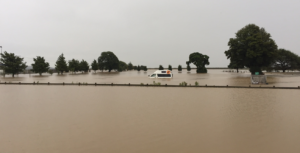 First earthquakes, now floods, what next locusts?! 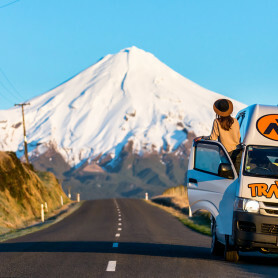 Travellers Autobarn fearing the lives of its trusty steed of campervans. 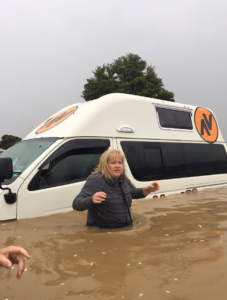 Since opening our NZ arm of Travellers Autobarn (Sept 2106) we have had a number of challenges including earthquake abandoned and now flooded vans, not to mention the routine accident damaged vehicles. Now we’re asking ourselves, what next!? 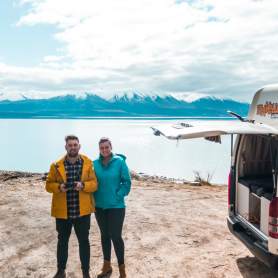 Road-tripping in a campervan is the ultimate way to explore New Zealand, but now we’re asking ourselves, at what cost? 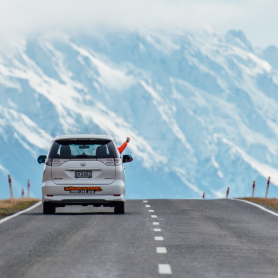 We could have played it safe and not opened in New Zealand at all, but that wouldn’t have been very exciting would it? 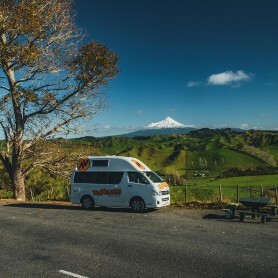 So if you find yourself booking a campervan in New Zealand, just be prepared for the best holiday of your life which may or may not involve some kind of natural disaster.